Ramzi continues to be the trusted source for real estate to investors, homeowners and prospective home buyers. 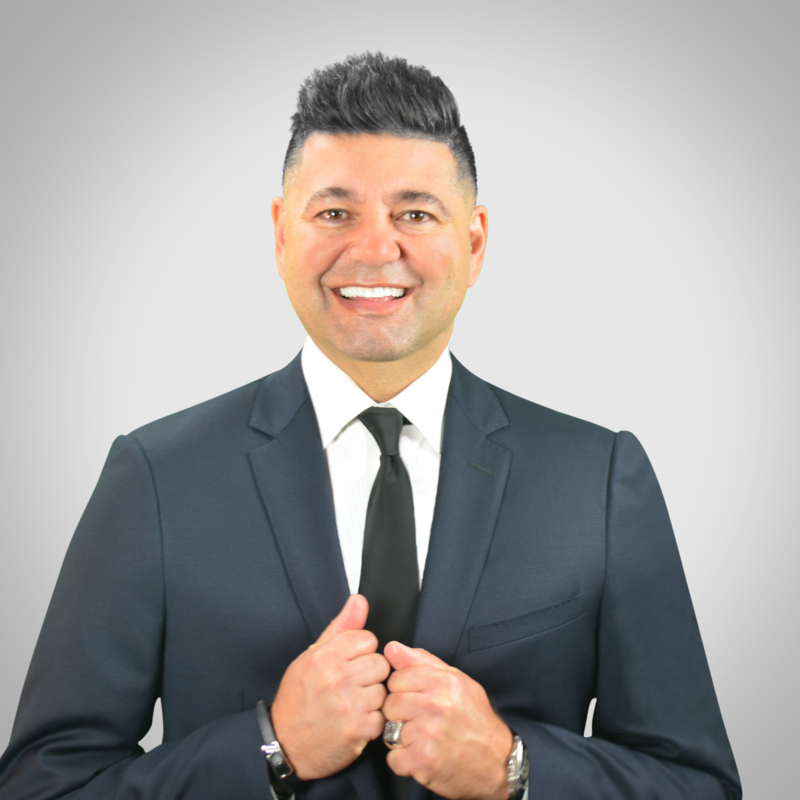 Ramzi is valued for his highly analytic approach to all aspects facing challenges and assisting his clients during their real estate transaction. As a diligent Advisor with the ability to problem solve, his clients quickly recognize and appreciate his service and dedication to understanding their needs and catering to their style without sacrificing the task at hand. Being a detail-oriented manager and team player, Ramzi has the ability to see the big picture and compel those around him to do the same. His keen entrepreneurial spirit and his passion for the real estate industry set him apart and ensure that his clients receive professional service from the beginning to the end of each transaction. Ramzi is a big fan of technology and using it to benefit himself and his valued clients. He promises to diligently implement the most recent technologies and marketing techniques to ensure first rate service, reliability and care to all his clients! Ramzi is a Cali local and a participating and loyal citizen in Orange County for over 4 decades. He enjoys playing golf, tennis, soccer, snow skiing, mountain biking and riding motocross during his spare time. Ramzi also has a passion for aviation and is currently in the process of becoming a licensed pilot. Please provide your contact information and select a date & time to schedule an appointment with Ramzi. If you’d like a detailed market analysis report on a property you’re considering on selling…or if there’s a particular property you’ve got your eye on that you’d like to purchase, kindly include the property address or MLS number down below as a reference.